As American as…well you know. 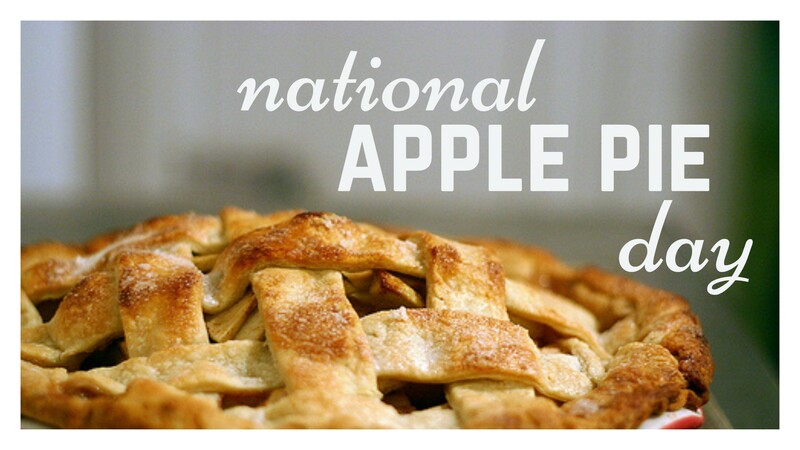 Originally served cold and until the early 1900’s was considered a breakfast food. 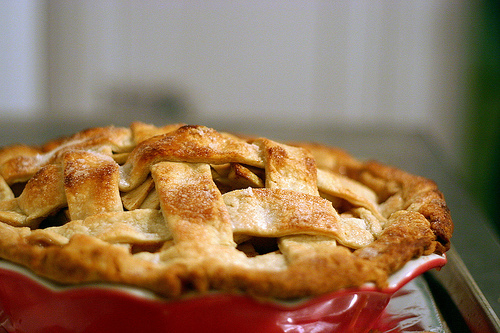 Typically filled with cinnamon sugared apples. 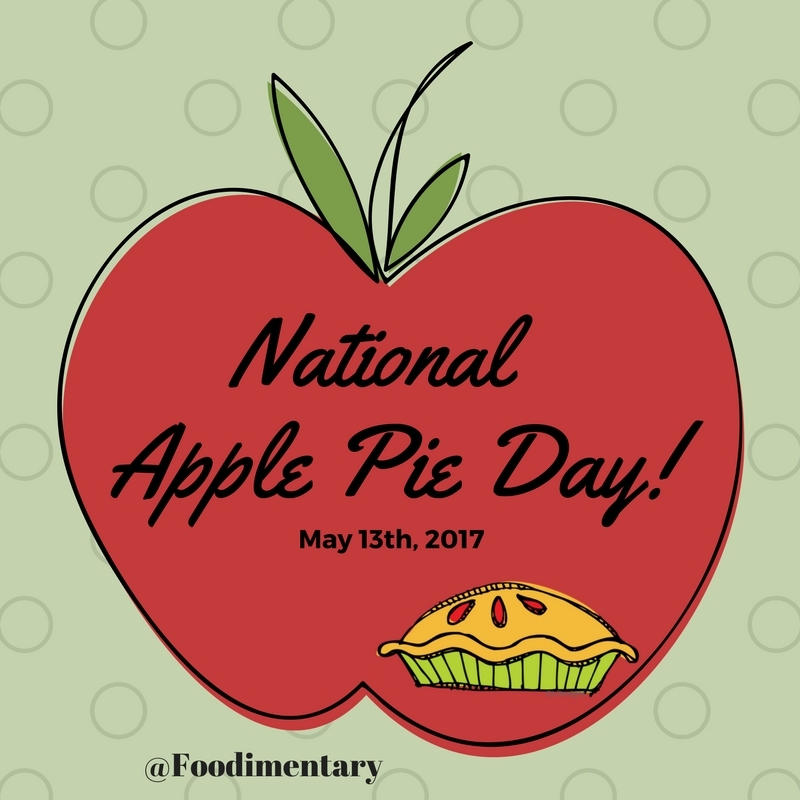 Celebrate the National Apple Pie day on May 13th!